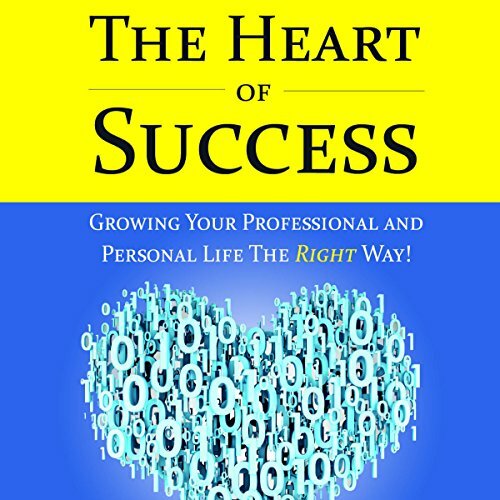 Showing results by narrator "Keith Daniel Washo"
In The Heart of Success, Washo digs deep into the soul of success via interviews with CEOs, VPs, GMs, and directors of tech companies in Silicon Valley. Combining personal anecdotes and research, the author delivers a refreshing view on success that can be helpful to anyone seeking personal improvement. Washo provides advice on succeeding with business, relationships, innovation, new products, management, and balancing professional and personal life. This book proposes good things come from hard times. That every challenge you face is a gift. Learn how adversity provides you a special seed to plant that with right care and actions blossoms beautifully to produce a better you, a better life, and better future. 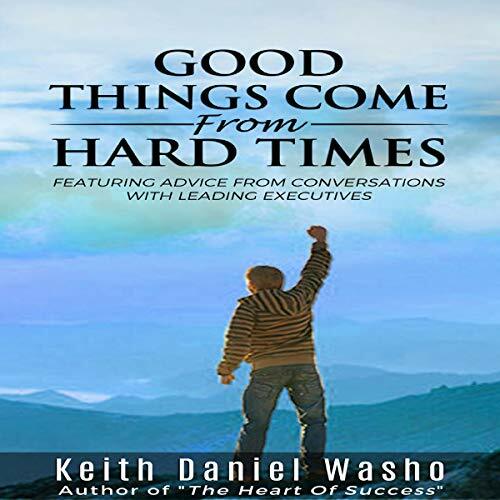 For over a year published author of the Heart of Success, Keith Daniel Washo, researched and interviewed more than a dozen executives, learning how they overcame adversity.